We're currently the best site for picks and have the highest win ratio. We have collected three of Scandinavia's absolute strongest expert tipsters with one purpose: to give you the best picks. Our three experts have both been in games with a completely unprofitable success over the last 5-10 years. LUCK is no coincidence. Now they are ready to help and guide you with daily picks and at least do a snowball games with you once on a week. 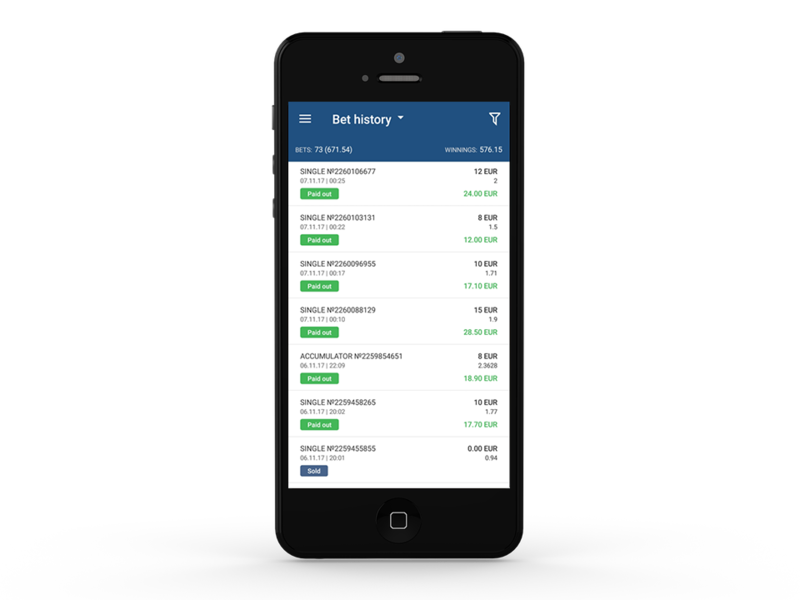 The owner, which is also a predictor has been in the betting industry for over 13 years, not only that but is the owner a certified trader on a sportsbooking platform, using his knowledge we're able to create the safest and most secure bets. Buy a membership off our site, we offer 3 different packages which is: weekly, monthly and lifetime. Did you know that you can save alot of money by buying monthly instead of weekly? Choose any site to bet on, our picks will be available for any betting site. Just head over to our predictions page and all the bets will be posted there. If you want to get notified when a bet/pick is posted, head over to the settings page to enable email notifications or join our discord. You're pretty much set, lets make some money! "I was sketched out at first and bought the weekly package, but I am really amazed on how fast I was able to earn my money back. In less than 3 days I already made back the $20 that I paid the membership for. Absolutely worth it." "Great site, easy to navigate and a friendly community." "I didn't know that much about betting but now I do, everytime I had a question everyone was willing to answer me, great site and great community." Sketched out? Don't worry, feel free to buy a 7 day plan and we'll upgrade you to a 30 day plan for a small fee if you're satisfied.